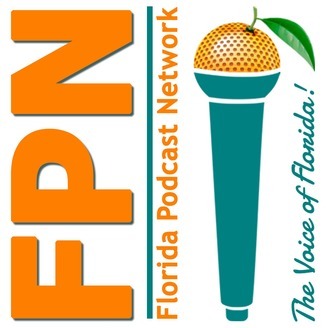 The Florida Podcast Network is your audio destination for celebrating all things Florida!! 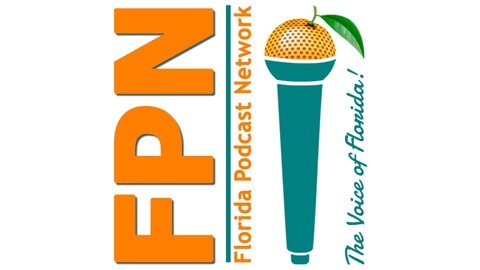 FPN is a podcast network connecting Florida businesses and podcasters with innovative opportunities to create content. The sounds of the sand and sun are on the horizon!! Then, in Part 2 (Episode 18c), Jaime hits up all the crawfish and beer at the Cajun Crawfish & Music Festival in Palm Beach Gardens on April 20th. Details are in the show notes, if you want to join her! Check out what's coming up on our Next Adventure! Want to join us at one of our stops? Email glenn@floridapodcastnetwork.com. Have a suggestion? Join us in the FPN Insiders group on Facebookand let us know!